Originally from Germany, Deliah trained as a professional dancer in Munich, New York and later in London to obtain an MA in Choreography. 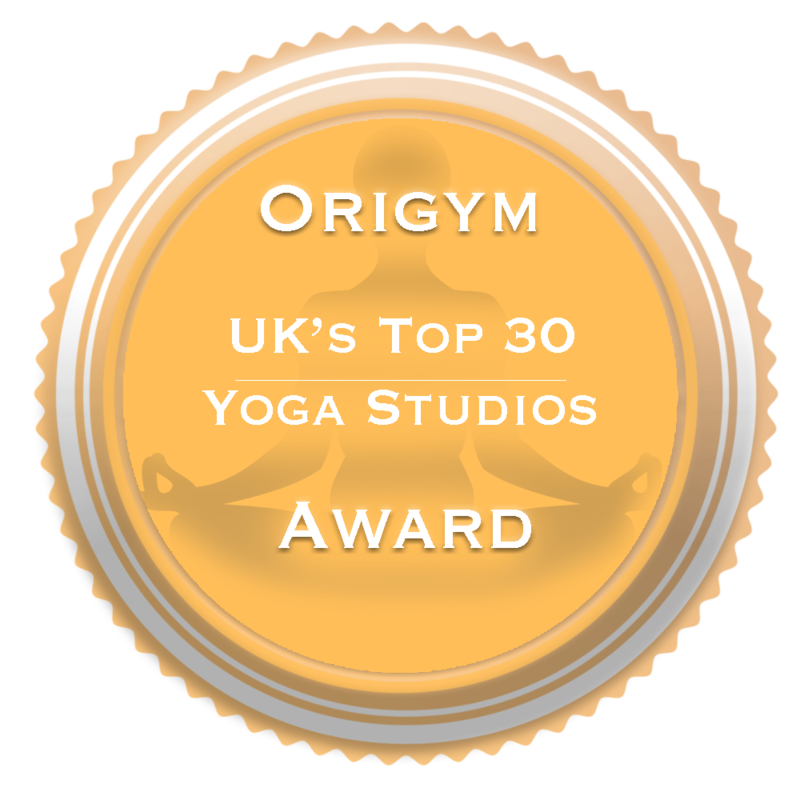 Before getting to know the very dynamic Power Yoga and Rocket Yoga practice in London she deepened her knowledge in Hatha Yoga through Workshops with Yogacharya Jadranko Miklec from 2008 onwards and also practiced TM (Transcendental Meditation). It wasn't until moving abroad when Yoga has really become an integral part of her daily routine. She found that being able to gain physical strength and mobility as well as calming and clearing her mind through the practice of Yoga has greatly empowered her and she hopes that her students can experience a glimpse of that in her class. 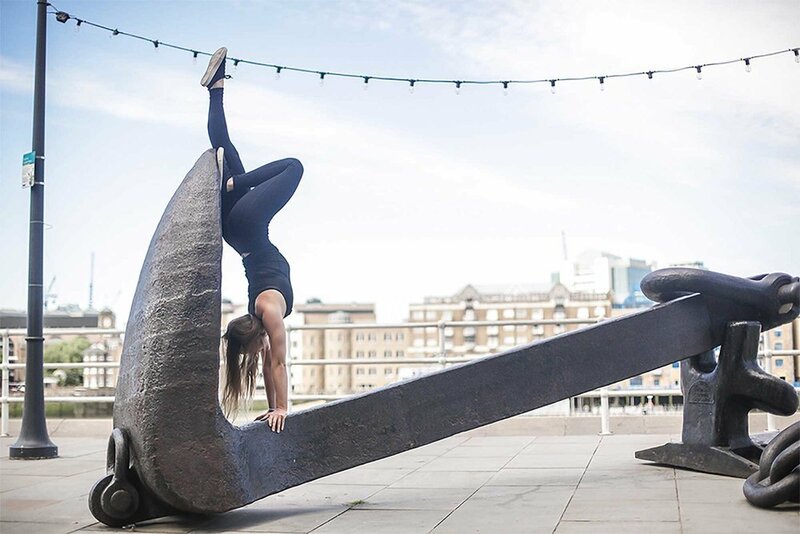 Deliah has trained with The Power Yoga Company, The Yoga People, Jadranko Miklec, Dieter Junk and Stefanie Erb and continuously looks to deepen her practice under the guidance of London's many inspiring teachers. Expect a challenging and creative class supported through a strong breath, philosophical inspiration and a carefully selected soundtrack.